Thousands of people took part in this year's Martin Luther King Jr. Day march Jan. 15, 2018. 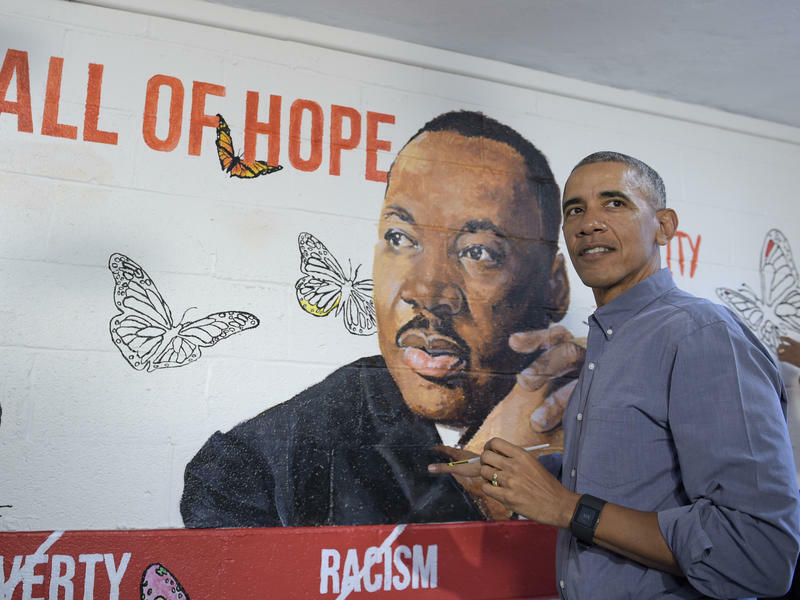 San Antonio’s Martin Luther King Jr. Day march on the city's East Side is expected to attract as many as 300,000 marchers and onlookers in honor of the slain civil rights leader. Shaun King speaking at Suffolk University. King is a featured guest at San Antonio's Martin Luther King Jr. March. 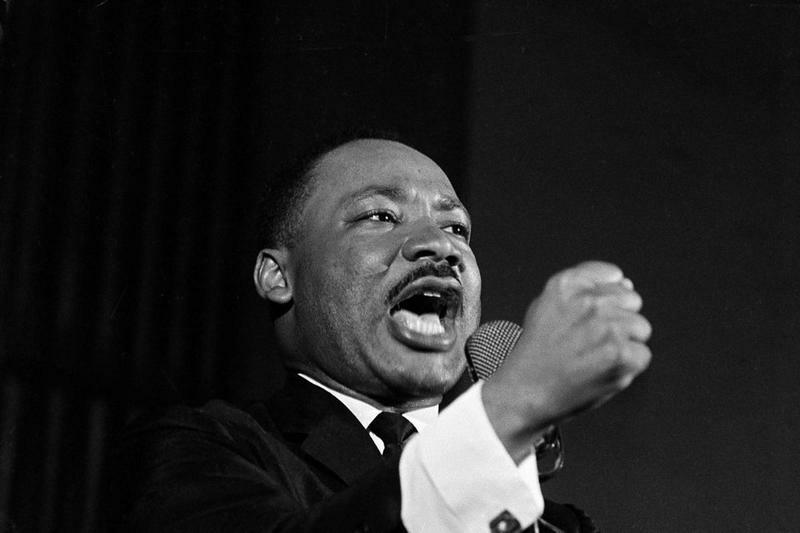 King was assassinated in 1968 in Memphis, Tennessee, by James Earl Ray. King had been in the city to show support for striking sanitation workers. Petty said it’s the “teamwork that makes the dream work” in running the event. “I believe it’s the organization, year after year. We have just had a great group of people. There are a lot of organizations that support us financially,” Petty said. 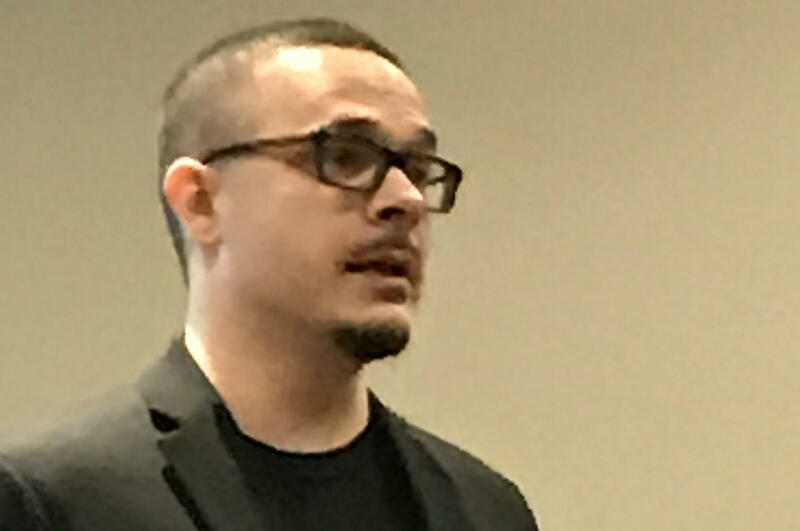 Shaun King, a columnist for The Intercept and writer in residence at the Fair Punishment Project at Harvard Law School, is a speaker at the event. The march lineup starts with a color guard and participants include U.S. Senator John Cornyn, Congressman Lloyd Dogget, U.S. Marshal Susan Pamerleau, State Senator Jose Menendez, State Representative Barbara Gervin-Hawkins, Bexar County Judge Nelson Wolff, Bexar County Commissioner Tommy Calvert, San Antonio Mayor Ron Nirenberg, San Antonio Police Chief William McManus, San Antonio Fire Chief Charles Hood and San Antonio Catholic Archbishop Gustavo Garcia- Siller. Pittman-Sullivan Park is the site of a post-march commemoration, according to the commission web site. There will also be a presentation of the Baha'i Unity of Humanity Award and the Rev. R.A. Callies Courage Award. Callies, who died in 2011, began the march in San Antonio in 1968 to call attention to the need for better city infrastructure on the East Side. The 2.75-mile march will begin at 10 a.m. at the MLK Academy at 3501 MLK Drive and travel down the drive to Pittman-Sullivan Park at 1101 Iowa Street, commission officials said. VIA is offering free Park & Ride services to the march between 8 a.m. and 10 a.m. from Freeman Coliseum at 3201 East Houston St. (Lot 1), and St. Philip's College at 1801 Martin Luther King Dr. (Lot 22), located at Montana and Mittman streets. Riders will be dropped off along MLK Drive, west of Upland Drive. Buses will return passengers to the original pick-up locations between noon and 3 p.m. Participants may access return service at Pittman-Sullivan Park, at 1101 Iowa St.
For more information about bus service on Martin Luther King Jr. Day, call (210) 362-2020 or visit www.VIAinfo.net. The National Weather Service is forecasting sunny, but cool weather conditions for the parade. Afternoon highs will be in the 60s, but it will be cooler for the morning event. DreamWeek: Expanding The Vision Of Martin Luther King Jr.
It’s called DreamWeek and Shokare Nakpodia created the annual event seven years ago to honor the vision of Martin Luther King Jr. But he says the non-profit event looks to expand on King’s vision.